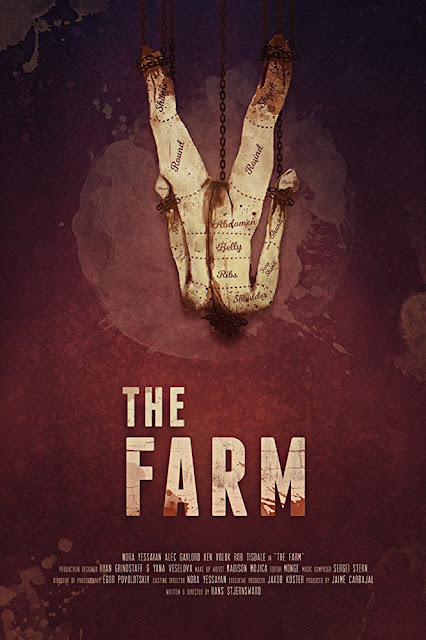 Check out the trailer for the gritty cannibal film The Farm. The film stars Nora Yessayan, Alec Gaylord, Ken Volok. Hans Stjernswärd directs.